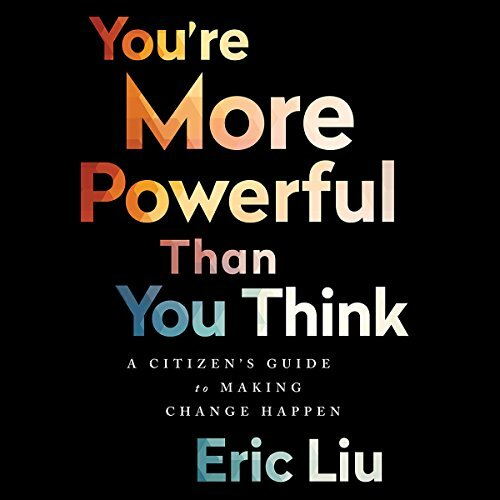 Showing results by narrator "Eric Liu"
Is this the America you want? If not, here's how to claim the power to change your country. We are in an age of epic political turbulence in America. Old hierarchies and institutions are collapsing. From the election of Donald Trump to the upending of the major political parties to the spread of grassroots movements like Black Lives Matter and $15 Now, people across the country and across the political spectrum are reclaiming power.